First I need to congratulate Kristian C. He is the winner of the Locavore tickets! If you didn't win, you can still get your tickets here. After a fun - filled weekend including a bridal shower, blueberry picking and a bachelorette party, a lazy Sunday brunch is just what I needed. 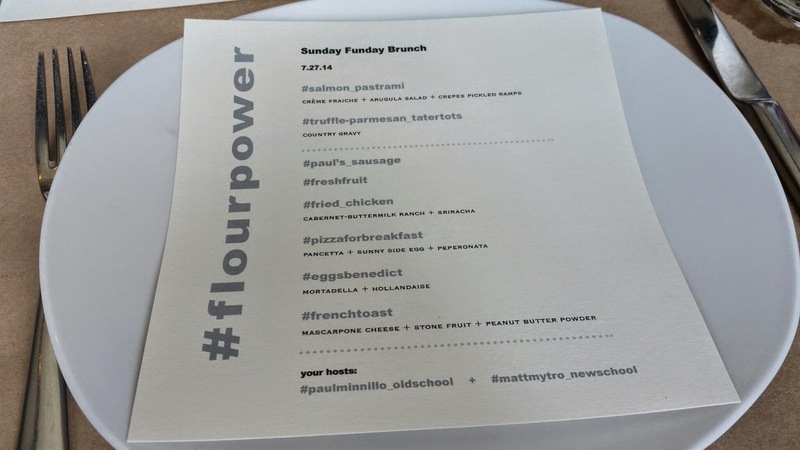 The invitation to try Flour's brunch came at the perfect time. Flour is one of my favorite off the beaten path places on the East Side. 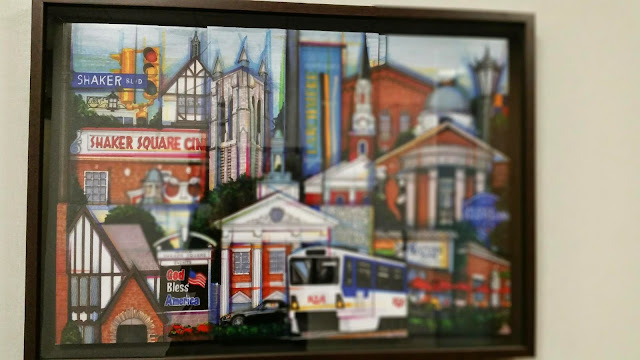 It's close to home and perfect for those nights when we don't feel like making the trek downtown or to the usual hot spots. Surprisingly we never considered it a brunch spot. That mistake won't happen again. The menu for our brunch included a diverse sampling of their normal brunch offerings. The truffles tator tots with gravy had all our mouths watering in anticipation. 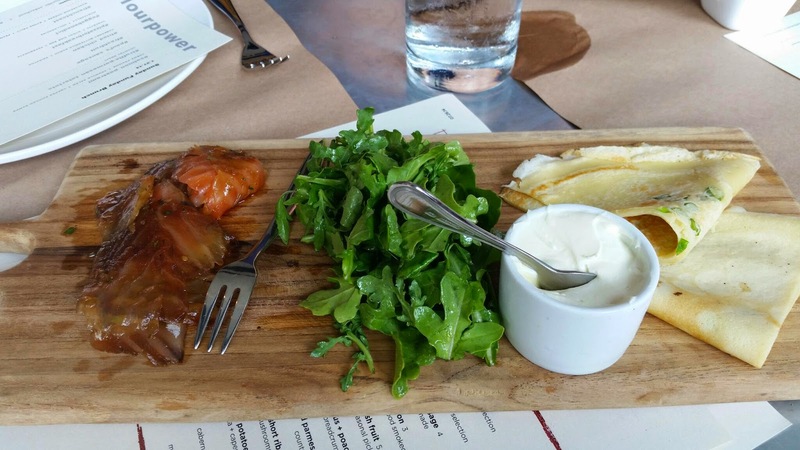 We started off with salmon prosciutto, arugula and crepes. I'm extremely picky about salmon so I knew this wouldn't be my favorite course. I did actually try the salmon at least but found it to be too similar to smoked salmon in texture for my taste. The crepe and arugula helped cleanse my palate for the next course. Not surprisingly, the tator tots were a HUGE hit all around. The fried chicken was another crowd pleaser too. My piece was mostly breading unfortunately due to the way it was cut up to share, but it was crispy and full of flavor thanks to Sriracha both in the breading and on the side. 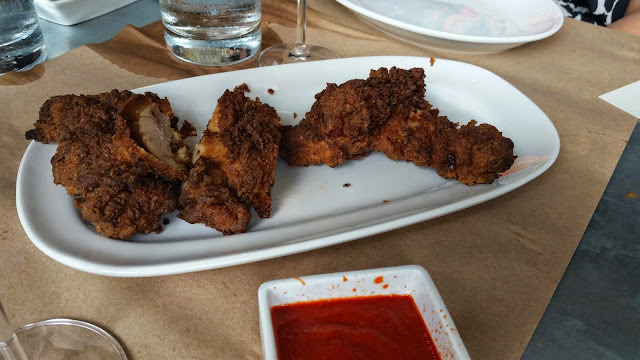 One guest said it was the best fried chicken he ever had. I would definitely order it next time I go so I could get the full effect. Chef Minnillo's housemade sausage was one of my favorites. Lean, flavorful and spicy - it was a taste sensation. For our event, people were afraid to take a whole patty because they were so big but I eagerly devoured mine. I couldn't help think about how good this would be as a burger - yum! 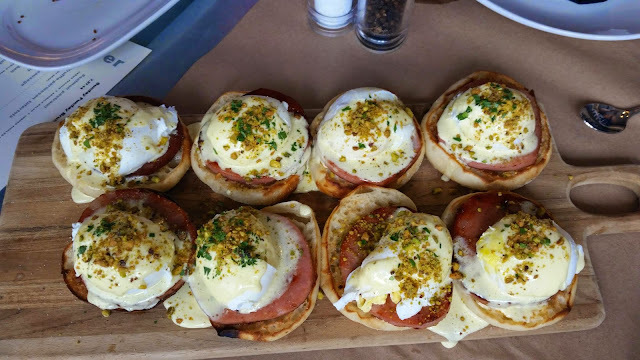 Another favorite was the Eggs Benedict made with mortadella. What a great twist on a classic. 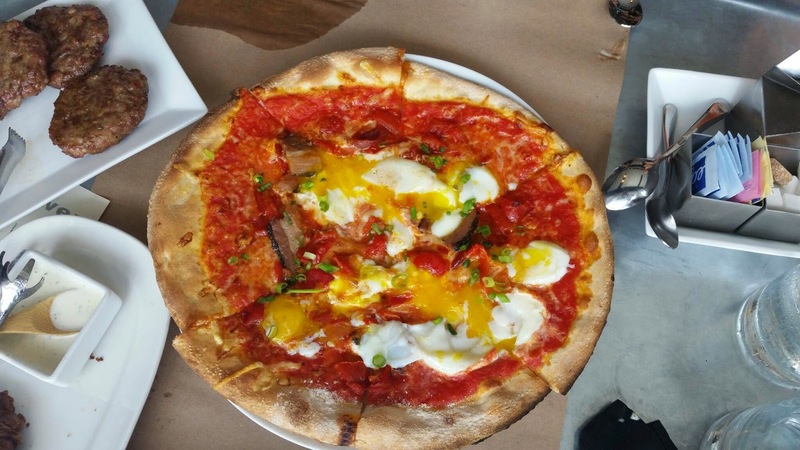 I'm a huge fan of Flour's wood fired pizzas so I was really happy to see one show up for brunch... with a gorgeous runny egg on top of course. 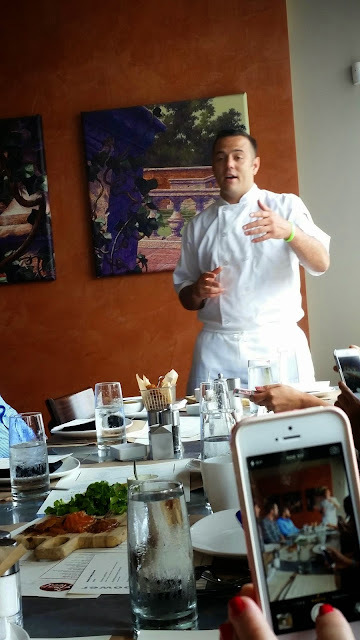 Chef Matt Mytro discussing the old school new school magic that happens in the kitchen. 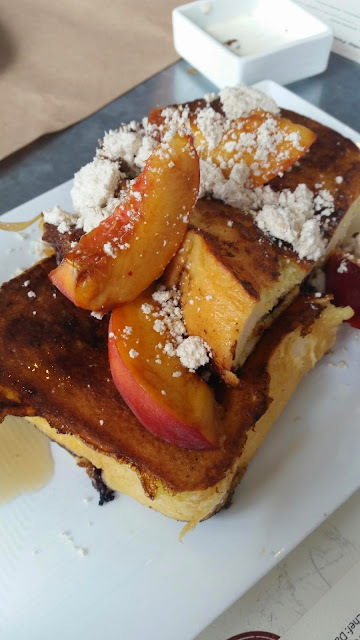 I always like something sweet in the morning and the Nutella French Toast with peanut butter powder and fresh peaches hit the spot. Yum! I found myself wishing for some maple syrup maybe because I'm used to the moisture it adds, not because the dish was lacking flavor. I'm thinking a drizzle of cream would have done the trick without adding sweetness. This was so good, I want to try making it at home. Many thanks to Chefs Paul and Matt for hosting us. 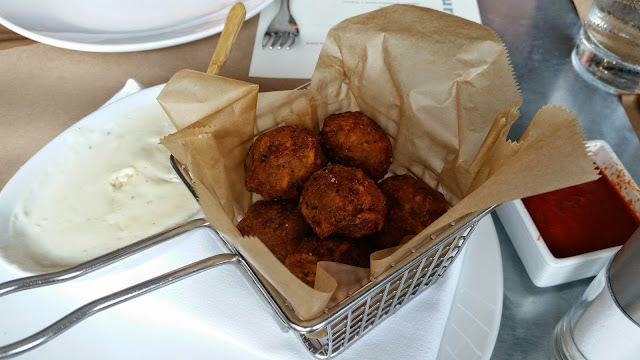 It was a delicious meal that showed that Flour Restaurant is a dining destination no matter what time of day it is. Brunch is available Sundays from 11 - 2:30 and Sunday Supper is what's for dinner from 5-8pm. They are open for lunch and dinner Monday through Saturday. Be sure to check out these specials: $8 pizza night on Mondays and 1/2 price wine night on Tuesdays. **Disclosure: I was invited to brunch along with a guest. In addition, they provided a gift card for a future visit. Locavore ~ and a Giveaway! Locavore. Are you wondering what in the world that is? You may be one and don't know it! 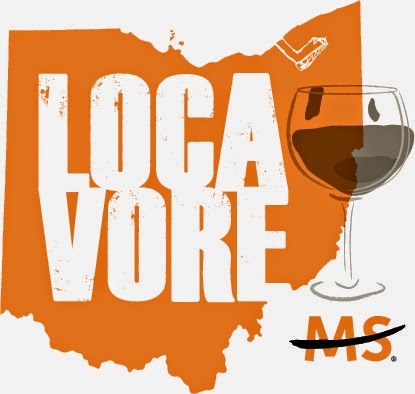 Your senses will be indulged as you sample delicious hors d’oeuvres, decadent chocolates and pastries from local Cleveland vendors, all paired with some of Ohio's finest wines made from locally grown grapes. Wine will be provided by Barrel Run Winery, Ferrante, Valley Vineyards and M Cellars. All this food and wine is of course fabulous, but you know what the best part is? The proceeds benefit the Buckeye Chapter of the National MS Society. This charity is very close to my heart thanks to many friends and family affected by this disease. I participated in the MS Walk for many years but I have to say, this is a much tastier way to support the cause! Tickets are $60/ $80 each and can be purchased online by clicking here. 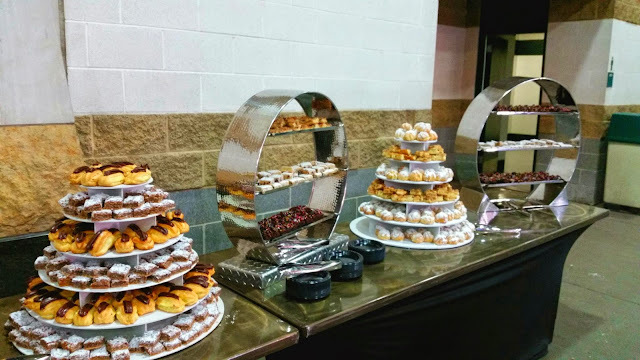 Unlimited food and wine are included in both levels but the Patron Ticket also includes an exclusive wine tasting with a wine expert prior to the start of the event. And thanks to the Buckeye Chapter, I have two tickets to giveaway to one of my awesome readers! All entries must be submitted using the Rafflecopter above. Please be sure to include contact info so I can get in touch with you if you win. Winner will be announced Monday July 28th. Good luck! 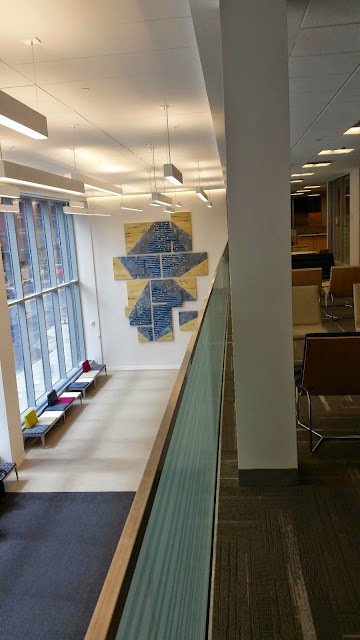 On Monday I started working downtown. What a change from working at home and driving around all day! I'mm really looking forward to being able to take advantage of happy hours, going to Walnut Wednesday and dressing up for work. The one thing I haven't been looking forward to was the drive. Having to endure both 480 and 77 during rush hour is not appealing. My hubby suggested that I try taking the RTA bus. At 1st I thought he was crazy, but after my friend Sarah and her brother and I did a trial run I realized that this was actually a great option! 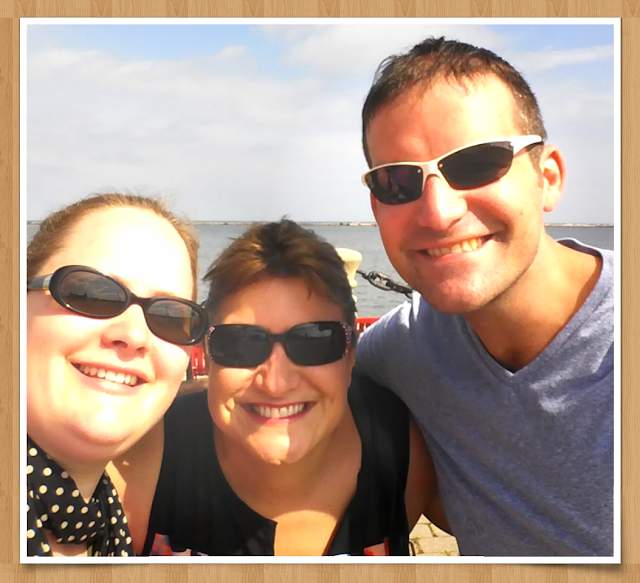 We played tourist right along with Sarah's brother James who was here visiting from New Orleans. 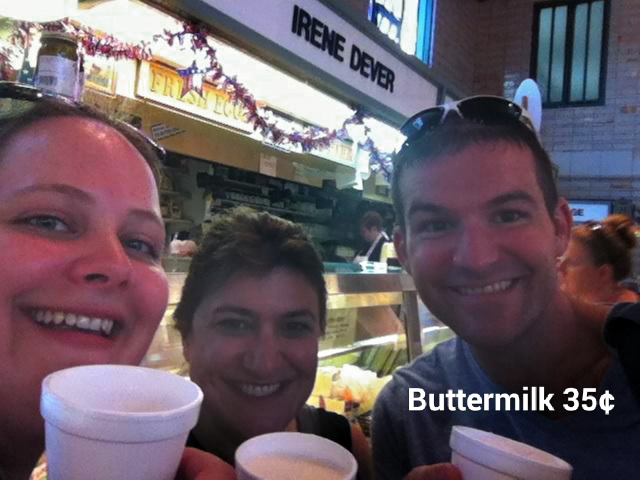 We ran around all over town and visited some favorite spots including Good to Go Cafe for juice, the Rock and Roll Hall of Fame and the West Side Market where we got all sorts of yum including delicious buttermilk. It's really nice to let someone else do the driving while I sit back and relax. Crazy drivers? No problem! Insane traffic? No road rage for me. 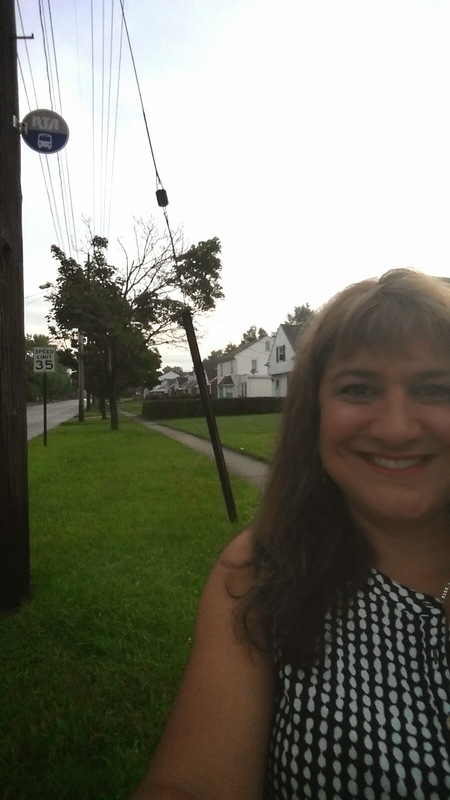 And if you're nervous about the people who ride the bus, all the ones I encountered have been regular people - nothing too weird or scary. 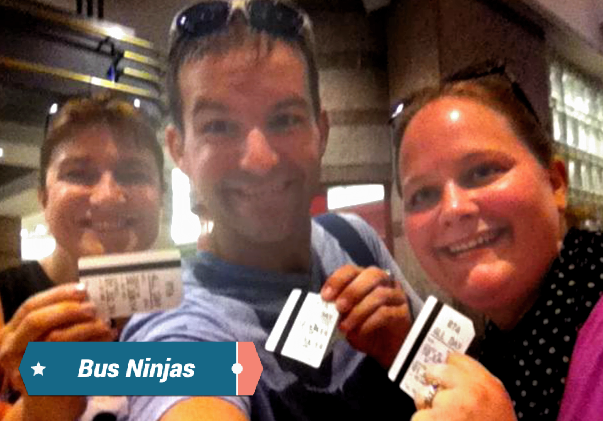 If you've never tried public transportation, you should! You save on gas money, parking and headaches while helping the environment too. There is a Trip Planner on the RTA website where you can plug in your address and where you want to go and it tells you how to get there. Easy! That and $2.25 exact change each way is all you need. 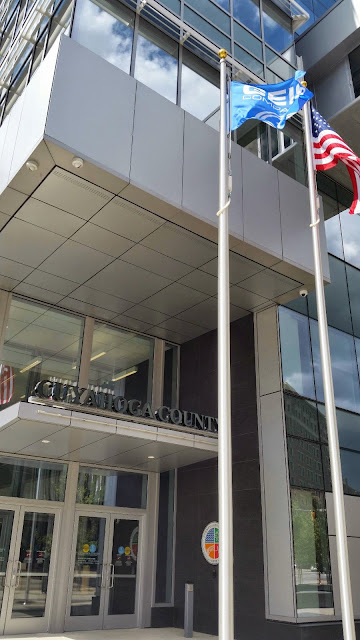 Yesterday the Cuyahoga County Headquarters opened its doors for the first time for public tours. Since they are my new neighbor, I couldn't pass up the chance to take a peek. Elevators Who knew an elevator could be so exciting! The special smart elevators reduce wait times. 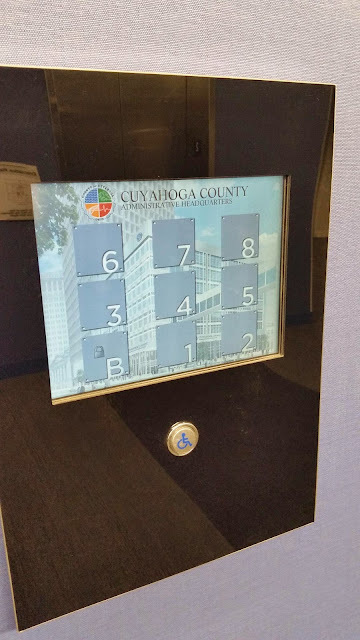 Using a touch screen, you select the floor you want to visit. A second screen pops up to let you know which elevator you should ride. 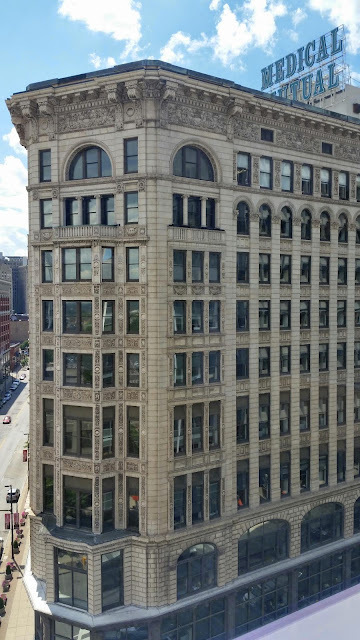 View This location at the corner of E 9th and Prospect is perfect for great views from the upper floors. 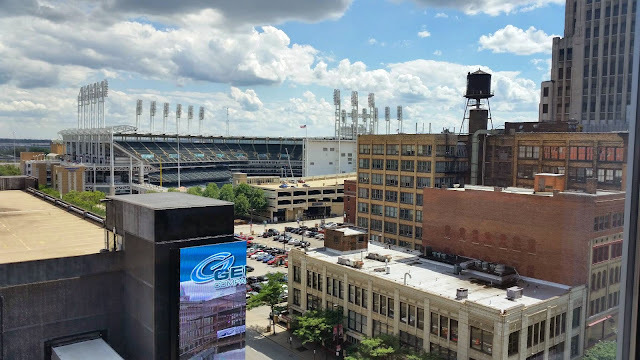 You can see Progressive Field and Medical Mutual's Rose Building as well as the edge of Playhouse Square. 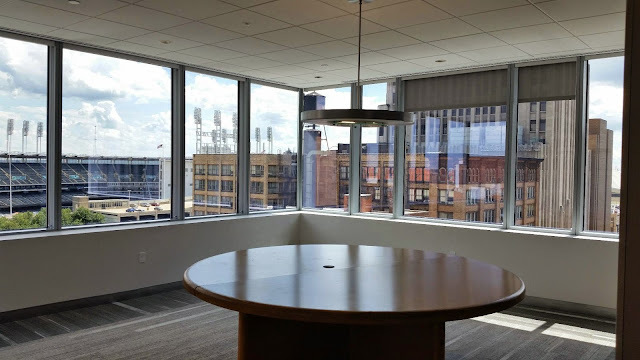 The view from the Executive Conference Room is killer!! They also have a rooftop garden that not only looks very cool, it helps improve energy efficiency. Unfortunately this wasn't open for the tour. Art There is a lot of great local art in the building. It really enhances the colorful decor. While I was there I was fortunate to meet Randy Maxin. 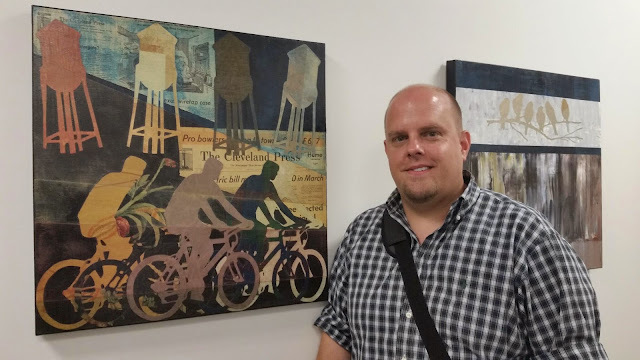 While he's originally from Pittsburgh, he really captures the essence of Cleveland in his collages of upcycled vintage wallpaper and Cleveland Press newspapers. Public Works will be the 1st offices to officially open for business starting July 17th. Click here for the full schedule. 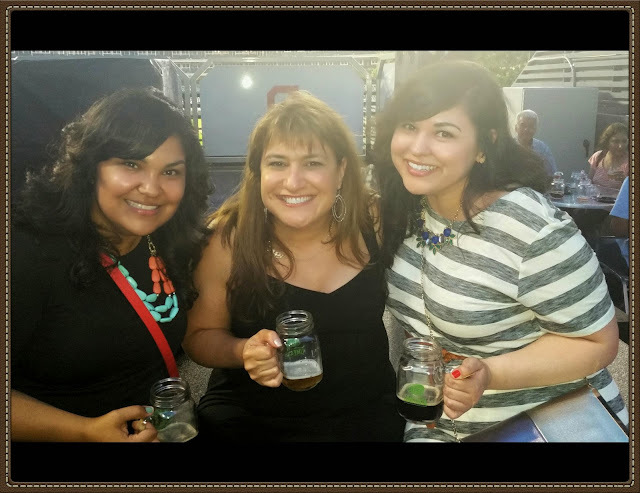 We could hardly wait to go to Grapes & Ale this year. 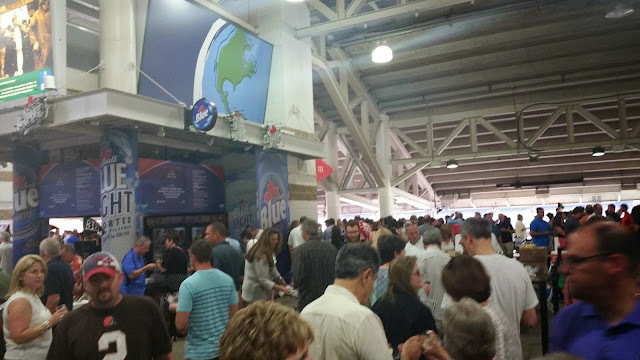 As we parked and walked over to Progressive Field, we were talking about how much fun we had last year and wondered how it would compare. We were not disappointed. As always, the night flew by and we were wishing it could last longer. From years past, we learned to eat early. It gives you a good base for all the alcohol plus the vendors run out of food if you wait too long. 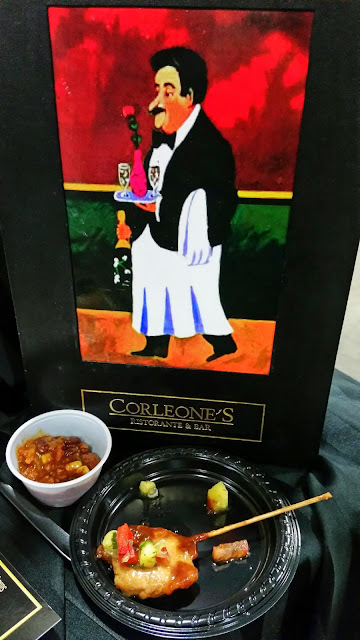 We grabbed some wine from my friend Joel at Debonne and made a beeline to Corleone's. 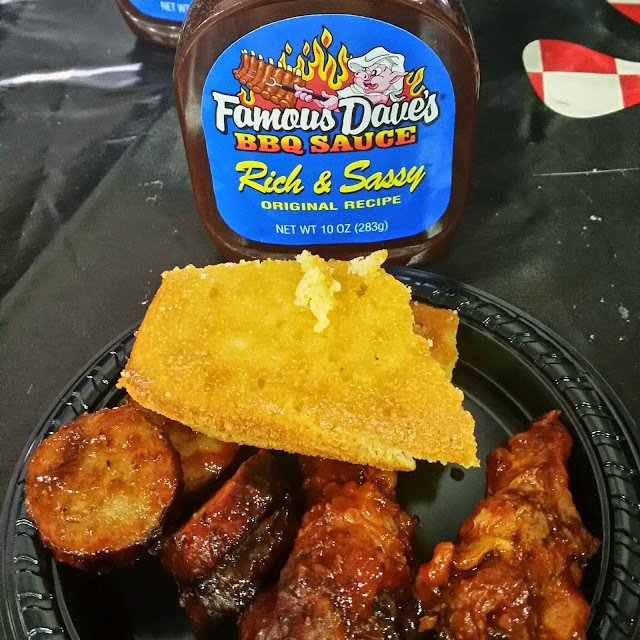 Our 2nd favorite and also the vendor most sticking to the BBQ theme was Famous Dave's. 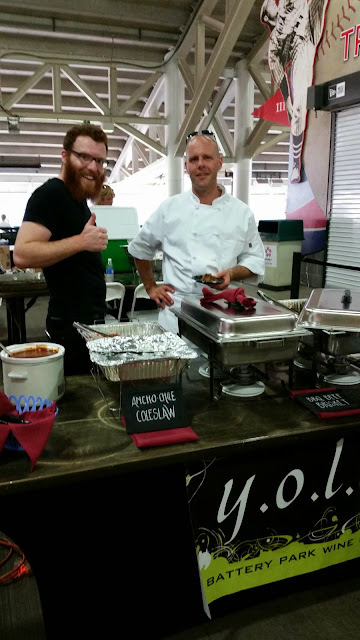 Not only is their BBQ delicious, their corn bread is amazing. 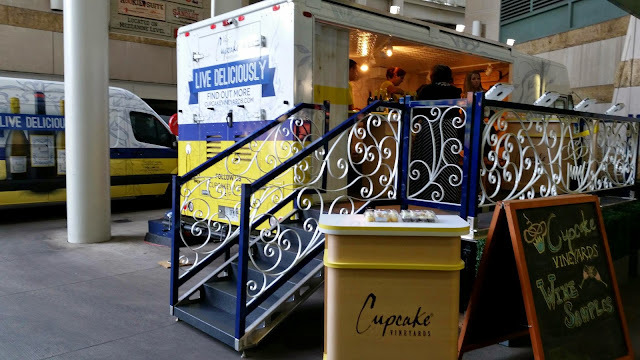 We loved being able to experience the Cupcake Wine Truck. 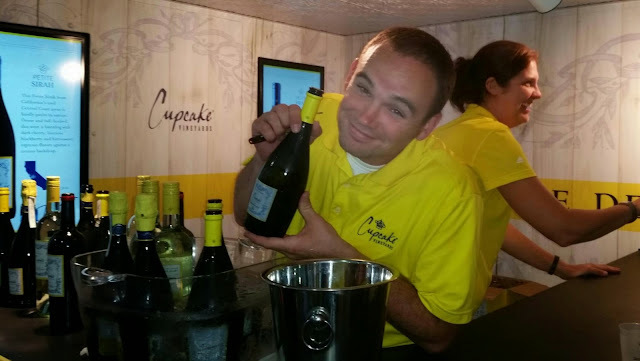 Not only did they have tasty wine, they also served...cupcakes! They were a nice addition to the bakery table by Becker's. Pro tip: eat dessert first - it disappears FAST! Another fun vendor was Skinny Girl. I loved being able to sample the new flavors and I also grabbed a cute key chain. After sipping our way through the wine area, we headed to the beer Pavilion. Try to remember to pace yourself so you can sample the craft beers. They have a nice selection and it's fun to hang out on the patio and check out the Indians Hall of Fame. Couldn't wait to wee the newest addition Omar! 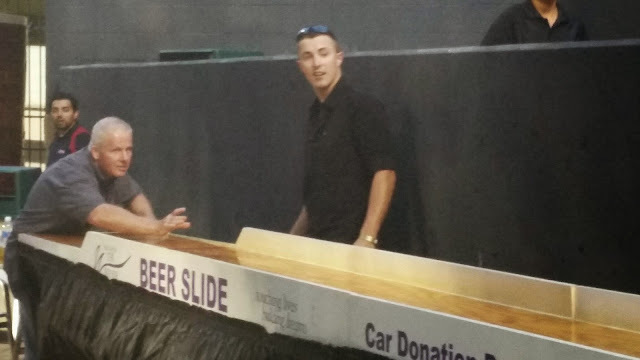 The beer slide is a Must Do. If you hit the bulls eye with your mug of beer, you're entered to win a prize. It's so much fun even if you don't win. For a lot of folks, their weekend starts today. 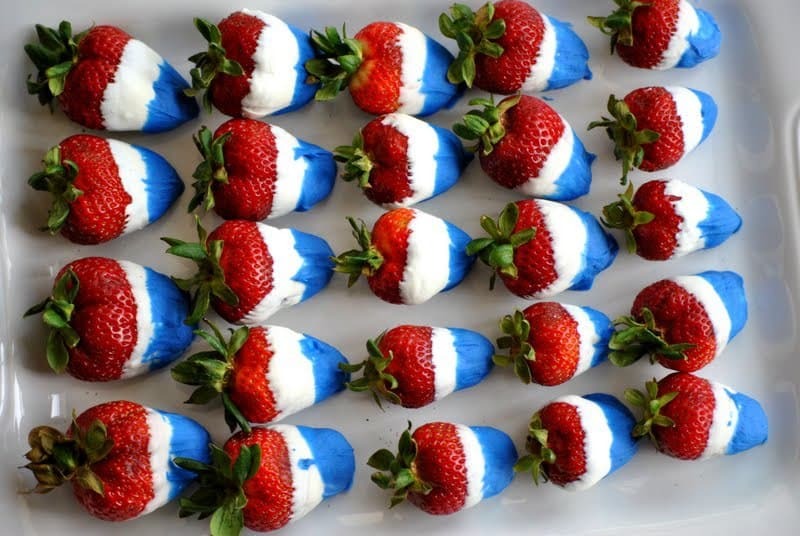 To help you get ready for the holiday weekend ahead, here are some fun 4th of July ideas for food and fun. 1. Choose drinks for layers based on color and sugar content. Check the label for grams of sugar. The highest number will go to the bottom. 2. Fill glasses with ice. Drinks only stay separated for about 20 min so make these per order or right before guests arrive. Be sure to fill with ice – this will help slow the mixing of the layers. 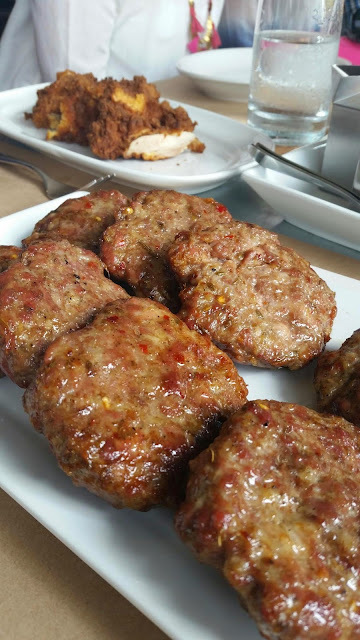 This is a fun addition to your holiday cookout. Check Whole Foods, Heinen's and Trader Joe's for the potatoes. Watermelon is a requirement for the 4th of July. This salad is so good it's one of my favorite things to eat all summer long. 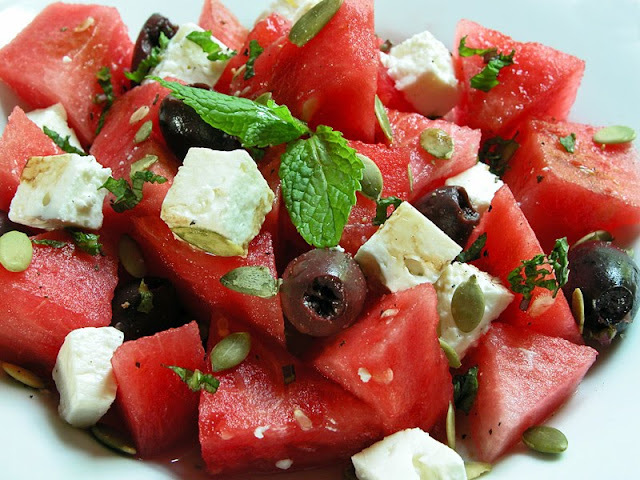 It combines so many of my favorite ingredients: watermelon, mint, feta and kalamata olives - yum! It's a delicious way to serve the juicy fruit as a side dish. These are almost too cute to eat! Local strawberries are in season so take advantage of the abundance and impress your guests with these easy sweet treats. 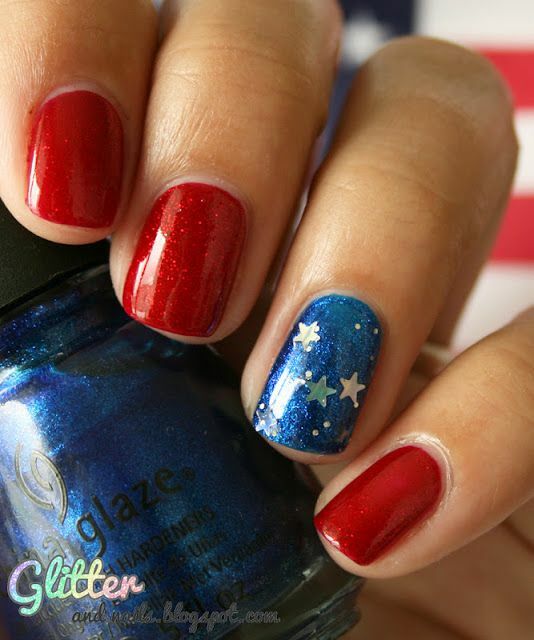 After all the prep work is done, take some time to get your fingertips party ready. I'm not really into nail art but these are just funky enough for me. Absolutely adorable! 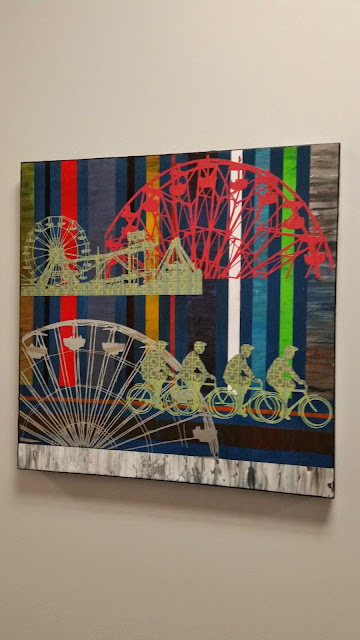 For more ideas, check out my friend Michelle's blog All Lacquered Up. She had tons of fun ideas and tips to make sure your manicure is perfect. Sangria is one of my favorite summer sippers. 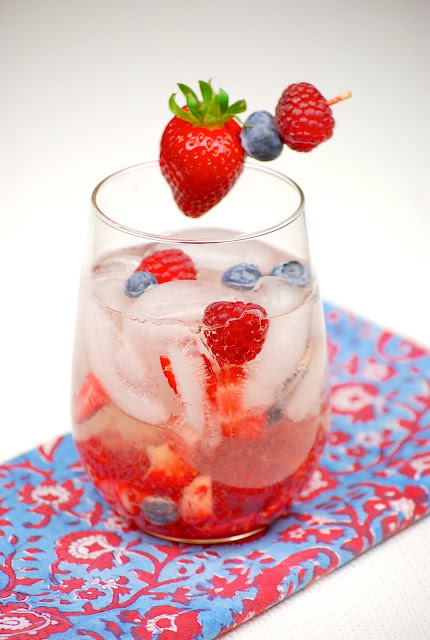 This one gets a festive touch by sticking to white wine and added red and blue berries. Click here for to search by city or county for local dates/times for fireworks and other festivities. What's your favorite thing about July 4th?